Fast, modern, and comfortable. This is how ski lifts should be! That’s the reason for the Kronplatz to be in on the latest technology, and to check for perfection on the ski run and lifts every day. 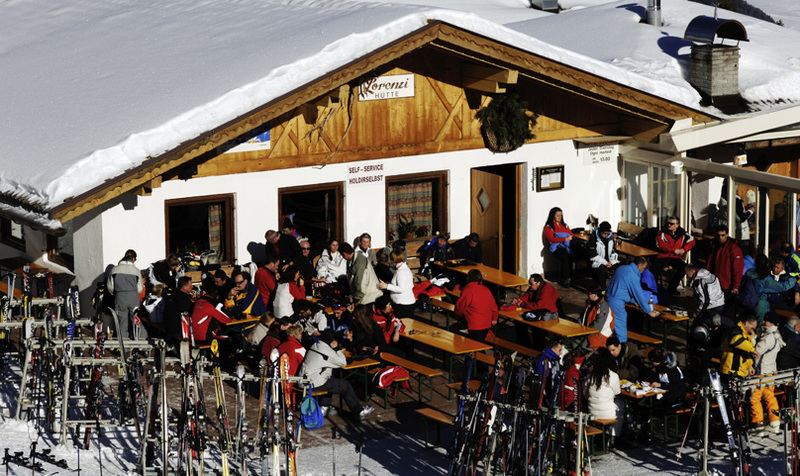 This ski resort is one of the most modern ski resorts in Europe. This resort is perfect for beginner, intermediate, and advanced skiers and snowboarders. 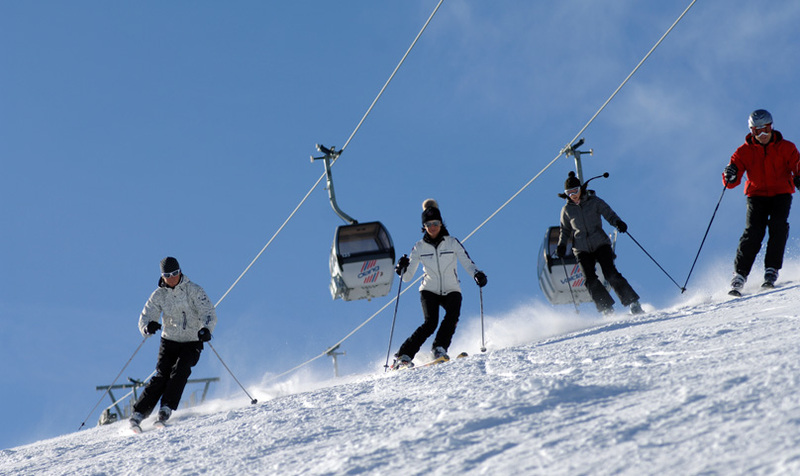 It has over 100 km of ski lifts and ski runs. 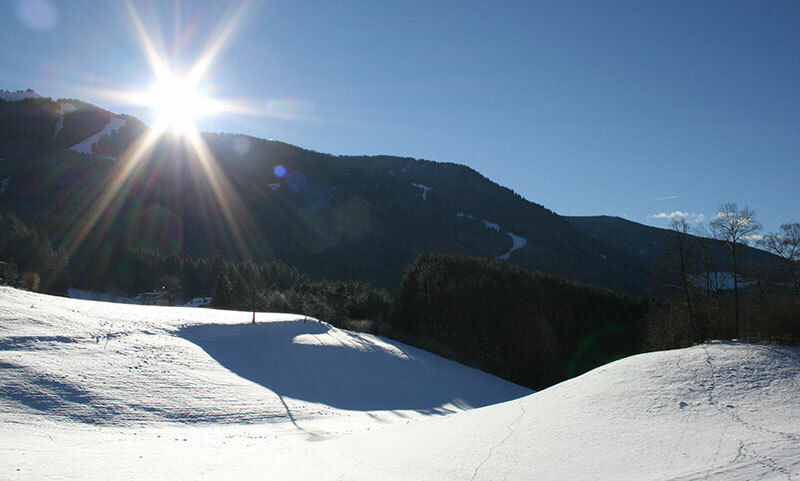 If you love the sun, you will enjoy skiing even more here and there is a nice cabin on top of the mountain for eating, drinking and enjoying some time with friends. 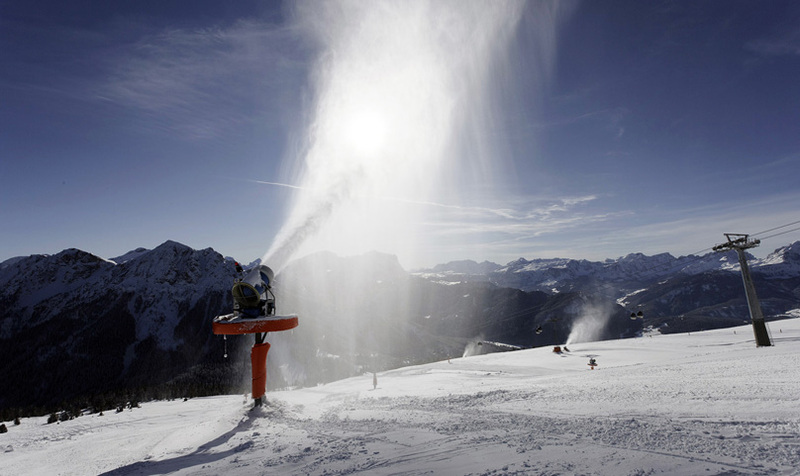 Even if it doesn’t snow a lot, the Kronplatz is able to produce snow everywhere on the ski runs for a 100% with their high quality snow machines. 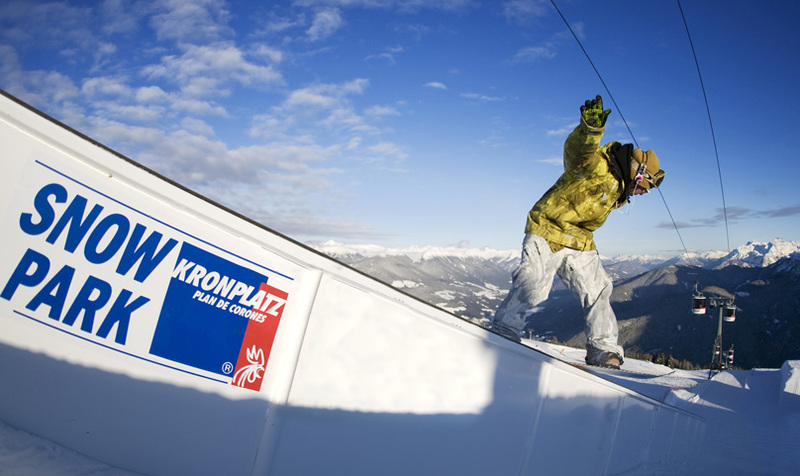 Free riders and free stylers have a fun time on the new “Snowpark Kronplatz”, which has lots of rails, boxes, and kickers. 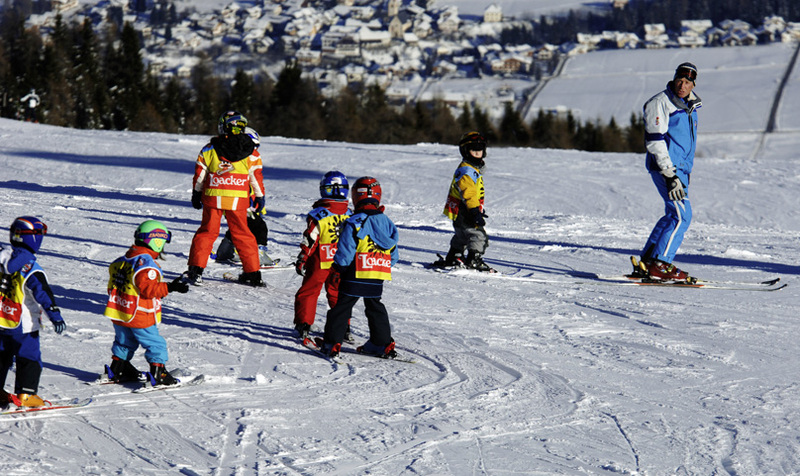 Even the little ones will have a great time in the kids parks and with the Kronplatz’s skiing lessons.